More than 400 community members traveled to the “Mediterranean” for the Polk State College Foundation’s ninth annual Wine for Wisdom – the premier fundraiser for student scholarships. The Winter Haven Campus Health Center was transformed into the sun-warmed, panoramic shores of the diverse, coastal region for Thursday’s sold-out event sponsored by the Boyer Building Corporation. The evening featured musical performances by student musicians, Mediterranean culinary fare and complementary wine pairings by Disney Catered Events, and one-of-a-kind gifts – ceramic wine coasters created by the College’s art students. The event’s atmosphere was one of inspiration sparked by the coming together of community members in support of Polk State’s students. And guests had the pleasure of hearing from one of the many who have the opportunity to pursue higher education thanks to the generosity of the Foundation’s donors. Wheeler will be the first in her family to achieve a college degree when she receives her Associate in Arts degree in May 2019, and she will graduate debt free. Eighty percent of Polk State students graduate with zero student-loan debt. Wheeler aspires to blend business with her passion for art by opening an art gallery and ceramics studio. 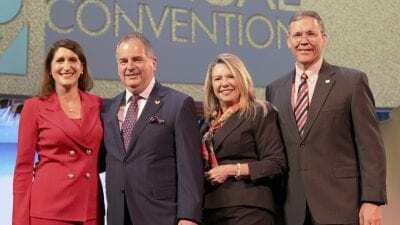 “Therefore, on behalf of all the students who are helped through your support of the Polk State College Foundation, I thank you,” she exclaimed. 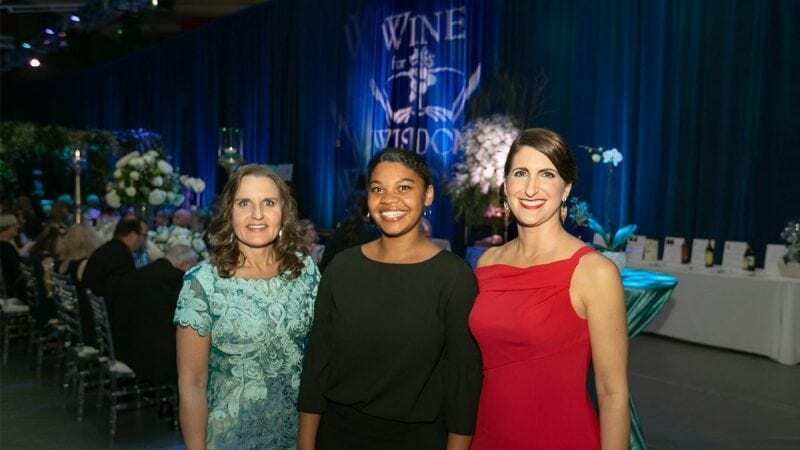 In 2017, the Foundation awarded $1.5 million in scholarships to Polk State students, and since its inaugural event in 2010, Wine for Wisdom has raised more than $425,000 in student scholarships. Falconetti noted that donations go far at Polk State, where a quality education is half the price of tuition at state universities. 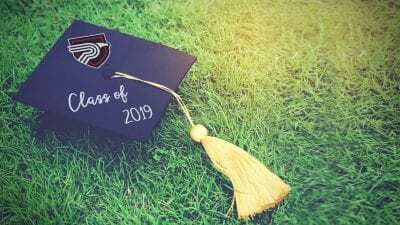 Additionally, 70 percent of Polk State’s students remain in Polk County after graduation, with more than 96 percent of graduates enjoying successful job placement or continuing their education.